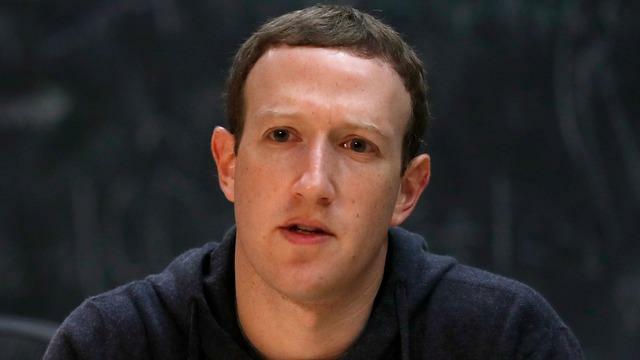 Facebook CEO Mark Zuckerberg is likely to testify before lawmakers on Capitol Hill, according to a source familiar with the matter, with the timing and other details will be worked out later. Zuckerberg's willingness to testify comes amid mounting pressure from both sides of the political aisle for him to appear before a Congressional panel to explain Facebook's handling the Cambridge Analaytica privacy scandal. Personal data harvested from 50 million people may have been used improperly by the data firm, which worked with the Trump campaign in 2016. Members of the Senate Judiciary Committee, the House Energy and Commerce Committee and numerous other lawmakers have sent letters to Zuckerberg demanding he answer their questions. Zuckerberg recently told Wired editor-in-chief and CBS News contributor Nicholas Thompson that he was open to testifying. "If it is ever the case that I am the most informed person at Facebook in the best position to testify, I will happily do that," Zuckerberg told Thompson in an interview with WIRED. Facebook has now been named in a proposed class-action lawsuit accusing it of negligence and it has lost nearly $50 billion in market value. A movement to encourage users to delete their accounts, called #DeleteFacebook, has also received lots of attention. While the Senate has previously heard social media representatives testify on how they are safeguarding user information in the wake of Russian interference in the 2016 election, lawmakers now want to hear from Zuckerberg himself on just what he and the site knew about Cambridge Analytica's practices.